Let's think outside the T-shirt. 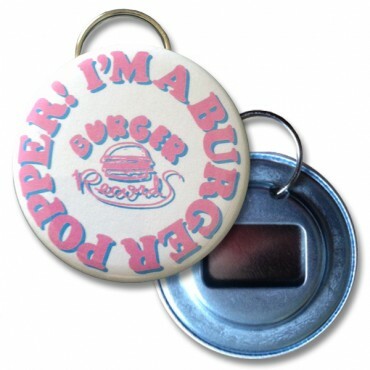 What other branded items might work for your band? Below are some examples of items you don't see at every merch table that might make for an appropriate addition to yours. 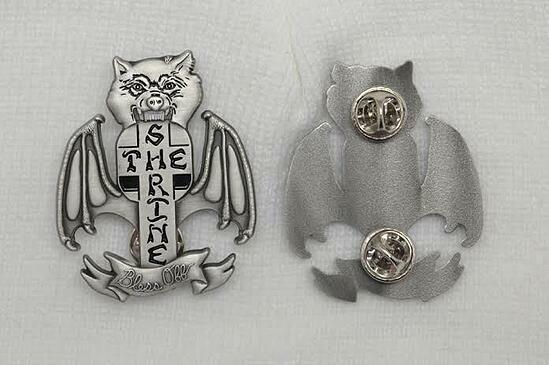 Buttons are great, but have you considered lapel pins and patches? They typically cost a bit more to make, but they're a cool extra to offer fans. 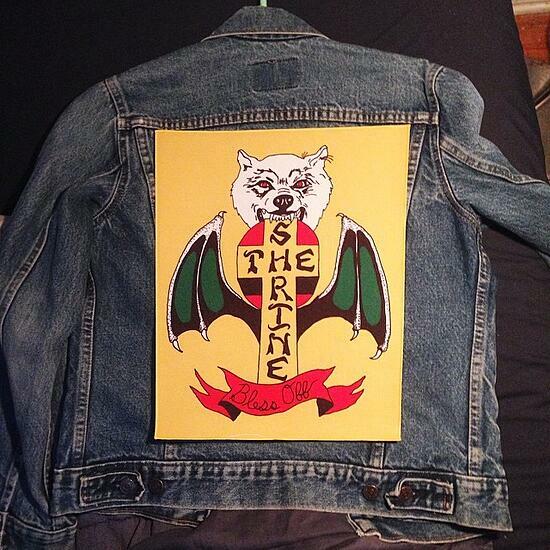 Venice Beach band The Shrine offers both through their Eliminator online shop. How to get your own: Commissioning an independent artist is ideal, but there are also services like Pinmart and Make-a-Patch that work better for bulk ordering. 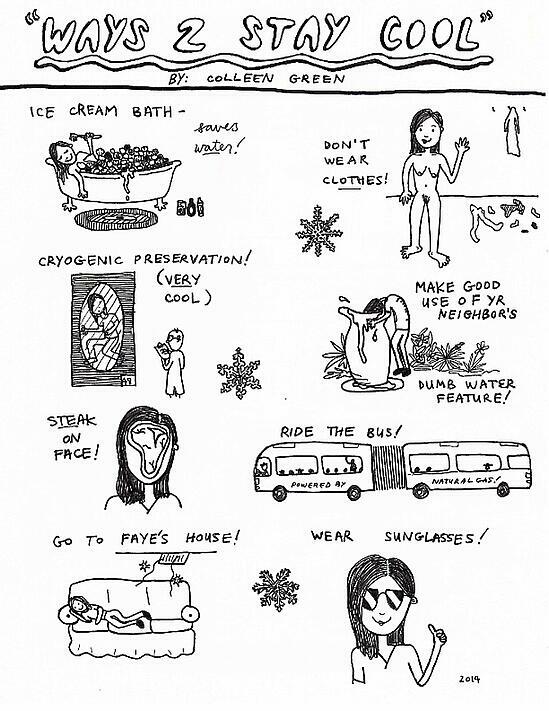 Pre-orders for Colleen Green's latest LP, I Want to Grow Up, included a zine of comics by Green herself. How to get your own: Check out Rookie's tutorial here. New York rock 'n' roll outfit Dirty Fences partnered with Coda Skateboards for a personalized deck. 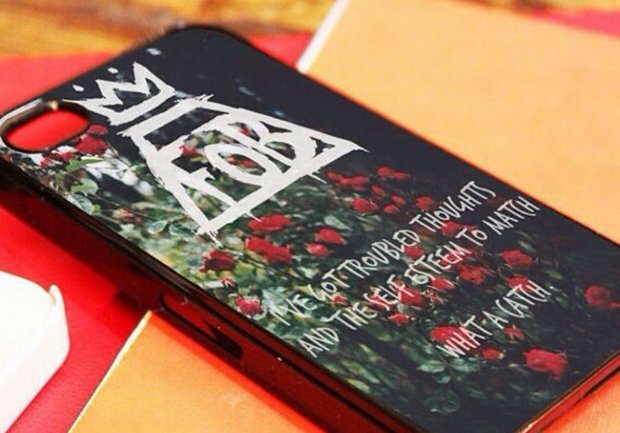 They've made a limited quantity available online and at their shows. 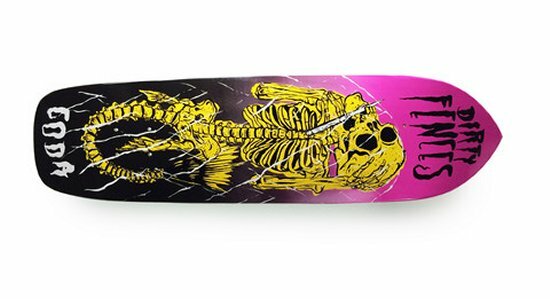 How to get your own: If you don't have a connection with a skateboard company, try a customizing website like Whatever Skateboards. Welsh singer-songwriter Cate Le Bon handcrafted ceramic mugs to sell as part of promotion for her most recent album, Mug Museum. Unsurprisingly, they're all long gone now. 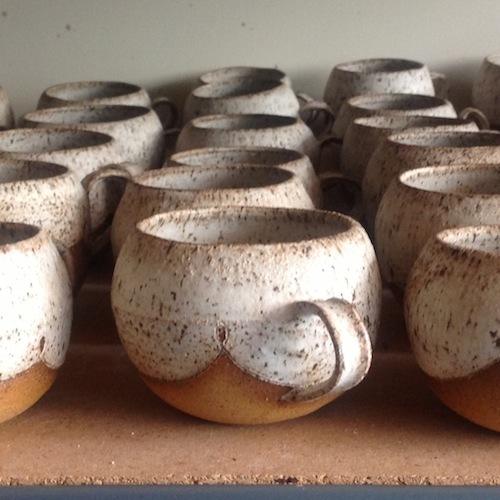 How to get your own: You can make them by hand at a local ceramics shop, or use a service like Zazzle to customize a premade mug. 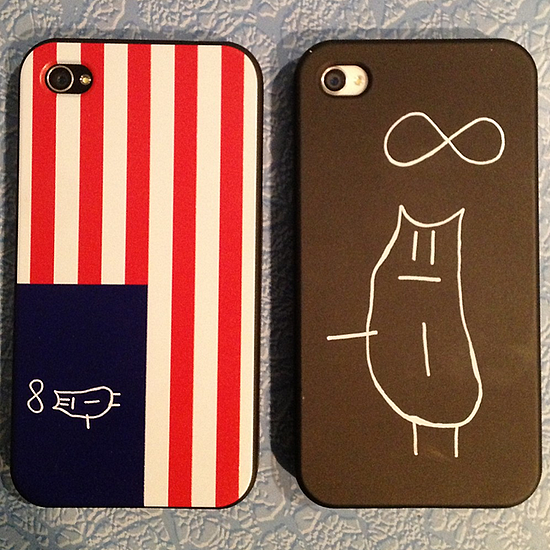 Infinity Cat, the label run by the JEFF the Brotherhood siblings, their father, and a handful of helpers, sells two styles of iPhone cases on their website. How to get your own: Try a service like Case-Mate, which offers tiered pricing for bulk orders. Burger Records, the Fullerton, CA, cassette and vinyl label with a growing cult following, sells a ton of different items. One of those is a keychain with a bottle opener. Memphis garage and punk powerhouse Goner Records offers one, too. 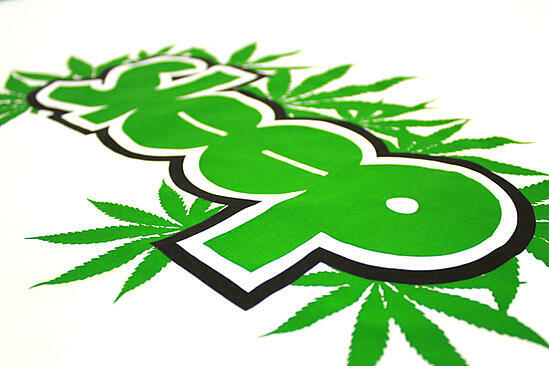 How to get your own: PrintGlobe offers a variety of styles with bulk pricing. Another useful but not-so-common merch item is the slipmat. Here are a couple versions Goner Records has made. How to get your own: Try Slipmat Shop. It offers tiered pricing for bulk ordering. This might not work for everyone, but it certainly does for doom metal act Sleep. How to get your own: CafePress offers bulk pricing on several different sizes.